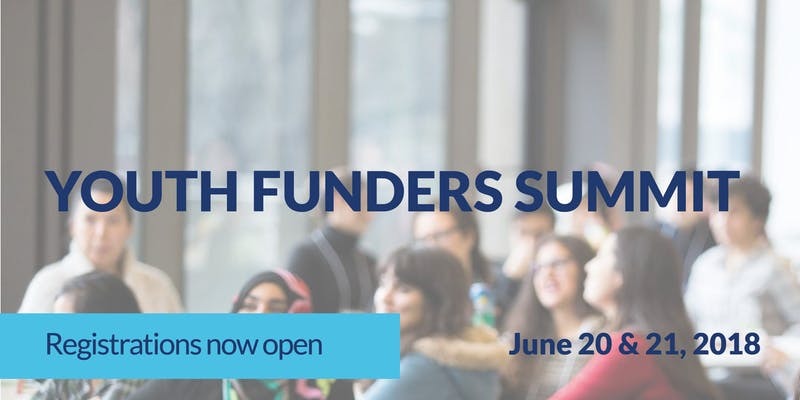 Vancouver Foundation and The Circle on Philanthropy and Aboriginal Peoples in Canada a 1.5 day summit in Vancouver for funders to co-explore innovative approaches in community investment and social change on June 20 (full day) and June 21 (half day). This opportunity is for funders to hear directly from Indigenous, immigrant and refugee youth and young racialized leaders of social movements about the ways funders have worked differently to engage their voices in social change. Join us at the Youth Funders Summit to get a copy of the full Report. We are bringing together speakers from other foundations and grant-making organizations from across Canada and the United States to share their promising practices of collaboration, public policy engagement and racial equity. Please consider attending if you are a community foundation, family foundation, corporate funder, government funder or board member of a philanthropic organization.